It’s always good to hear about people tackling Everest as both a personal challenge and a way of raising money for an important cause. Hikers Amanda Jones and Annie Doyle certainly fit both criteria. Amanda, an Australian, and Annie, a New Zealander, will be Everest base camp trekking this year – as the first step in their charity ascent to the summit, all in aid of Sunnyfield, an organisation that supports those with intellectual disabilities. The two mountaineers will start with Everest Base Camp trekking and continue to the summit. Accomplished mountaineers, both women have spent years testing their limits as well as championing the interests of people with intellectual disabilities. As Chief Financial Officer for Sunnyfield, Annie Doyle has said that the disability sector is under-funded and that fundraising events like this one can make an important difference. Setting off in March, the pair will first have to acclimatise by Everest base camp trekking – and then take several further training treks before beginning the even more demanding ascent to the 8848-metre summit. Reaching the summit, as they hope to do in May, will not only mean raising money for Sunnyfield through the sponsorship programme, On Top Of The World - it will be a record-setting achievement for both women. 55-year-old Amanda will become the oldest Australian woman to summit Everest, while Annie will become the first Maori woman to do so. Climbing Everest will also bring both of them one peak closer to climbing the highest mountains on all seven continents. 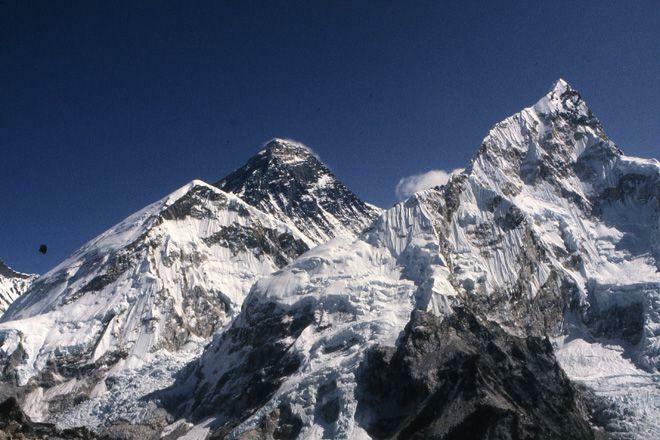 It will be a demanding climb for them, and they are currently intensively training from one to four hours a day to prepare – but Amanda has said that in many ways Everest will be easier than the challenges surmounted by disabled people and their carers every day. Annie and Amanda, you are an inspiration – we wish you the best of luck.